I absolutely love this concept, as do a lot of other people, but it seems these can't be bought until someone pitches the creator a production deal of some sort. 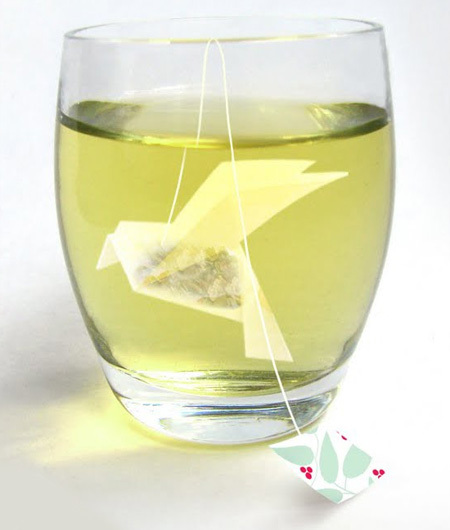 The creator forms the tea bags into birds by hand and obviously can't mass produce them, so for now we're stuck just looking at them in awe. Hi. Really cool post, something to keep you buy whilst brewing.